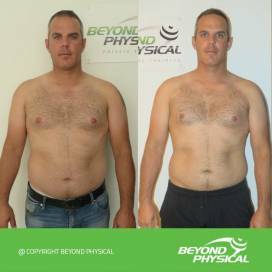 We will take the guesswork out of fat loss, muscle gain and achieving your goals. Personalized training approach, guidance, motivation and encouragement to push harder, do more and SUCCEED. 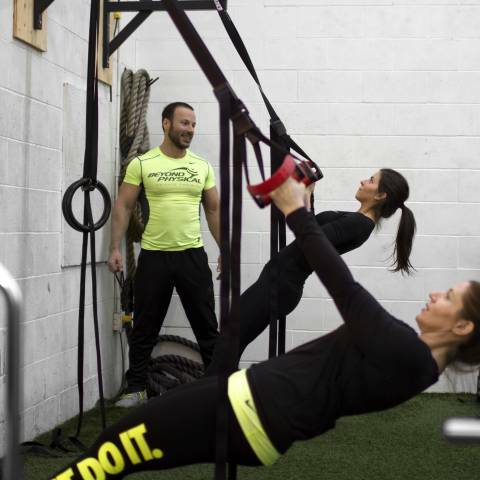 Cutting-edge facility with a highly qualified training team that will help you achieve your goals. The most Effective programs for helping people look, and feel their absolute best in the least amount of time. 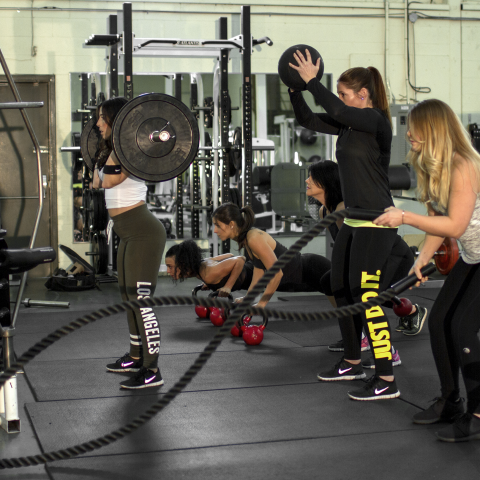 All Private and Group Training Programs are created and tested in our facility, with real clients. 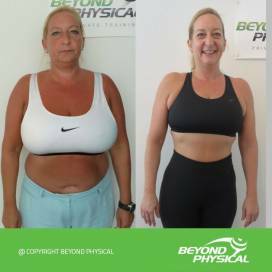 Real results! The service you choose to get you those results depends on your goals, budget, and time commitment. 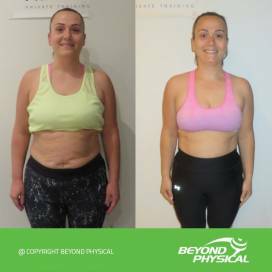 Book your free Appointment with a Beyond Physical professional, and get started. 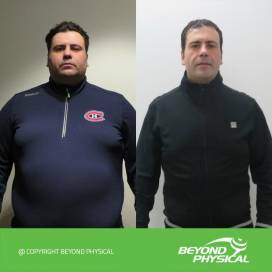 You can reach us by phone at (514) 255-2555, by email at info@beyond-physical.com. 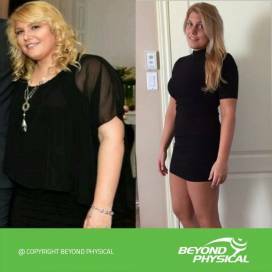 If you choose Fat Loss, how many pounds would you like to lose? 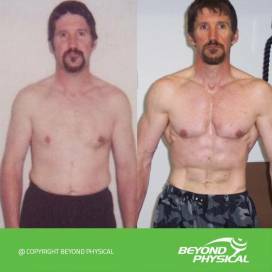 Want to break through plateaus and lose 20, 30, even 50+ lbs? 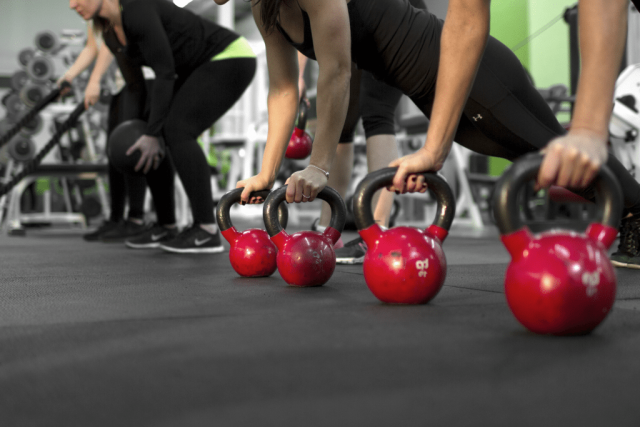 BP Semi-Private Training incorporates personalized coaching and customized tools to help you achieve your body goals! Do you enjoy training in groups? BP Team Training is a high-energy, coach-led group workout designed to help you improve movement, increase strength, lose weight and build overall health! 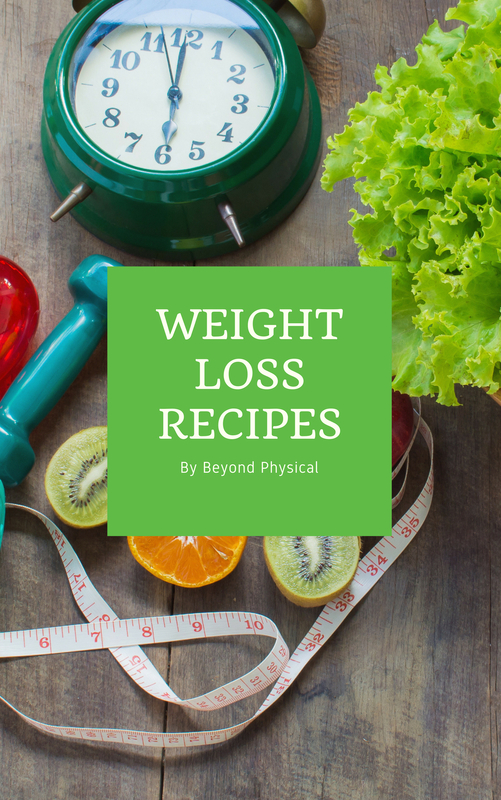 Are you ready to kick-start your weight loss? Want to slim down fast and boost your energy? 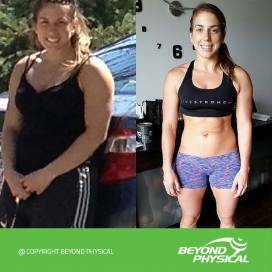 BP Challenges combine nutrition, fun and effective workouts that produce noticeable results! 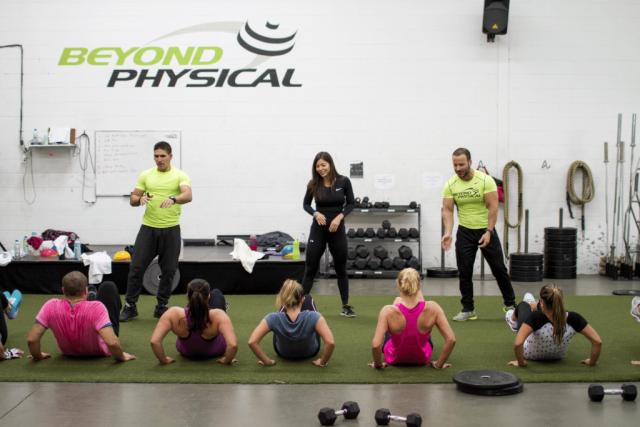 You won’t find a one-size fits all approach at Beyond Physical. Instead, our trainers help you find a workout plan perfect for you. 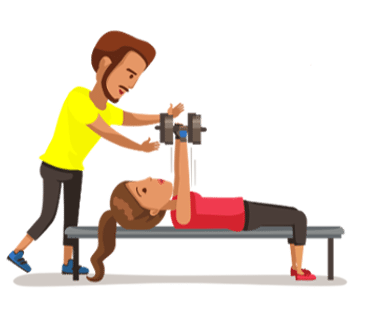 We offer the assistance and expertise of our personal trainers to ensure you’ll get a complete workout program that benefits your lifestyle. 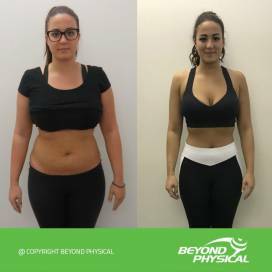 Our job as personal trainers is to motivate clients by helping set goals as well as providing feedback and accountability. We use regular assessments to ensure your program is adjusted to your needs.